Buy Ekovir-800 (Acyclovir) to treat the sores caused as a result of infection by the herpes virus. Acyclovir is the active ingredients found in Ekovir. This drug is not a cure for the viral infections, it helps in effectively reducing the pain caused by the sores as well as prevents the infection from spreading to others. You can order acyclovir here to treat genital herpes, herpes infection of skin and also the cold sores caused by the herpes virus. 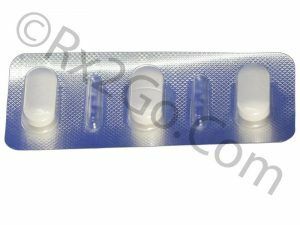 Manufacturer: Cipla Brand Name: Ekovir Average Delivery Time: 10 to 14 days express shipping - or 3 to 4 weeks for regular shipping. How does Ekovir-800 (Acyclovir) Work? 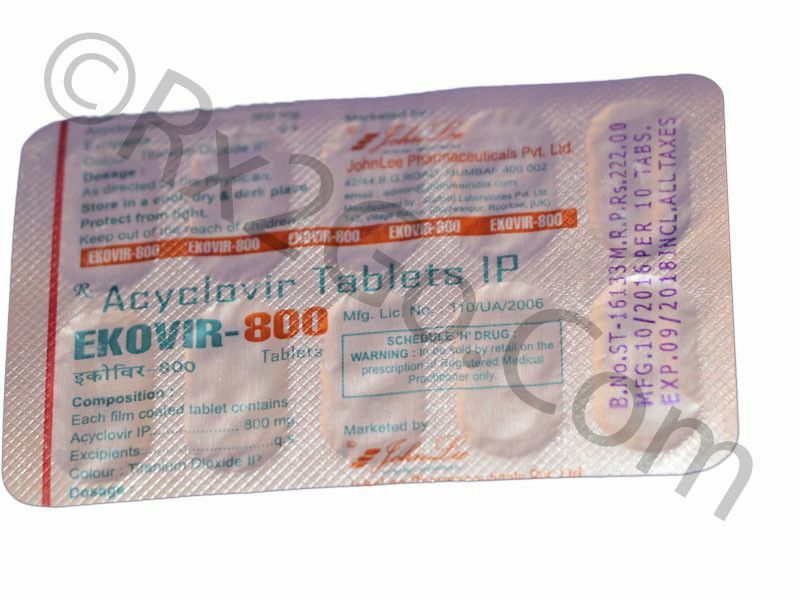 Acyclovir is a guanosine analogue antiviral drug, which has inhibitory activity against the herpes virus. Ekovir has a high affinity for the enzyme thymidine kinase. This enzyme helps in converting Acyclovir into Acyclovir monophosphate, which is further converted to diphosphate and triphospahte. By inhibiting the viral DNA polymerase, Ekovir in the triphosphate form stops the replication of the viral DNA. As the virus is prevented from multiplying, the infection also reduces in its severity and also prevents it from spreading further. Not many side effects have been reported with the use of Acyclovir. Very few side effects associated with the use of this medication are burning, stinging and redness of the skin. These are mild in nature and are not a cause of concern.Use of Acyclovir should be avoided during pregnancy. If it is an absolute must to use during pregnancy, Ekovir should be used only under the supervision of a doctor. Acyclovir should be used as soon as the symptoms of the herpes infection start manifesting. It is only for topical use. The affected areas should be cleaned and dried before Ekovir cream is applied. Enough cream should be applied to the affected area so as to cover all the sores completely. It is preferable to use a finger cot or gloved while applying the cream to the affected area. It should not be applied to eyes. What are the common dosages of Ekovir-800 (Acyclovir)? The exact dosage of Acyclovir will depend on the severity of the infection. The normal recommended dosage is application to all sores, usually every 3 hours, 6 times a day for 7 days. If the lesions still persist, the treatment may be continued till the sores heal. Since both Ekovir and Zovirax contains Acyclovir as the main ingredient, the effectiveness remains the same. Noticeable difference can be found in the packaging and pricing. You can buy cheap Acyclovir online when it is sold as Ekovir. Where and How to Buy Ekovir-800 (Acyclovir)? You can order Ekovir drug online from our pharmacy. When you purchase Acyclovir medicine online from us you can be assured of the quality. Purchase Ekovir online from us and be guaranteed of the cheapest prices. Why is the price of Ekovir-800 (Acyclovir) so cheap at Rx 2 Go Pharmacy? 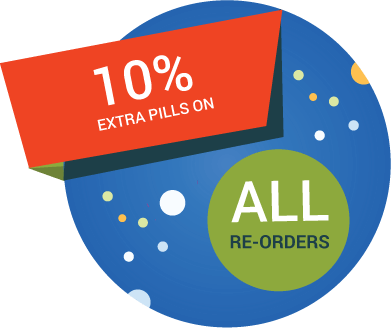 There are various cost reduction measures that we undertake to provide the best quality prescription drugs at the cheapest prices to our customers. We directly source the drugs in bulk quantities from the manufacturers, which help us negotiate better prices. These cost saving translate to cheaper prices at Rx 2 Go Pharmacy. Buy Valacyclovir to be used in suppressive therapy of cold sores (herpes labialis) and shingles (herpes zoster). 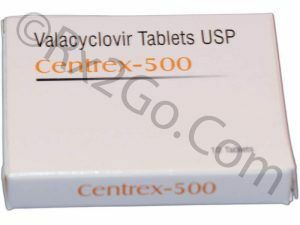 Valacyclovir is the generic of Valtrex or Zelitrex. 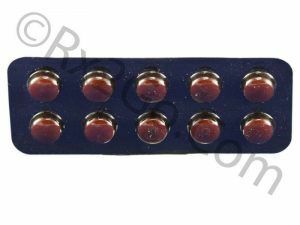 Buy Oxybutynin Online to treat the symptoms of urinary frequency, urinary urgency, urinary leakage etc. Oxybutynin is the active ingredient found in Ditropan and Lyrinel XL.